OnePlus made a big deal about its proprietary fast-charging technology, Dash Charge, at the OnePlus 3 announcement in 2016, but it didn’t even name-drop it once during the launch of its latest flagship, the OnePlus 6, last week – even though it uses the Dash Charge branding in promotions and publicity in India. To add to that, the Dash Charge cables in the company’s online store are now referred to as ‘Fast Charge’, as spotted by Twitter user Gregory Jimenez (@gregoryjiminezp) recently. @ArtemR Have you guys noticed that the "dash" brand is no longer used by oneplus? Now they call it "fast charging"
I'm on the latest beta on my 3T and it no longer says "dash charging", now it says "charging rapidly". Also, they removed "dash" from everywhere on their website. 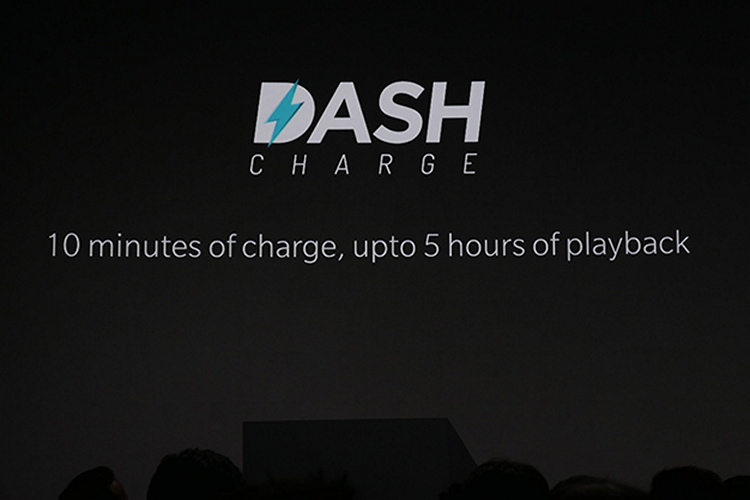 The phasing-out of the Dash Charge branding might seem a little weird at first, but Android Police reached out to the company, which revealed the sound reason behind it. As it turns out, the EU recently rejected the Chinese smartphone maker’s application to use the ‘Dash Charge’ branding in the region following opposition from at least two companies, including Amazon. With the European Union Intellectual Property Office (EUIPO) rejecting OnePlus’ application on the basis of these two applications, OnePlus is apparently looking to switch to a different branding than challenging the decision. 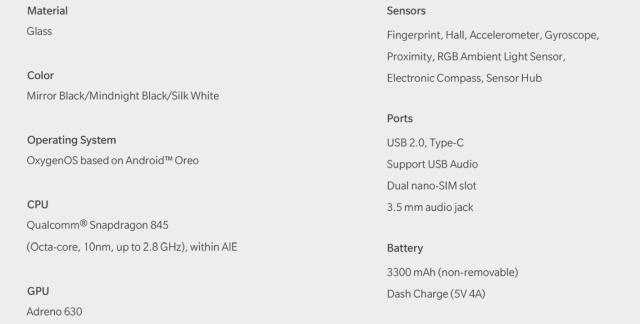 However, it’s using the branding in India as seen on the Amazon India listing for the OnePlus 6. OnePlus says that it filed to register a trademark for the Dash Charge name in the US and EU in 2016. But the application was rejected last March after Amazon and audio company Bragi opposed granting it to OnePlus, citing ‘Likelihood of confusion’. Bragi sells Bluetooth powered earbuds under the Dash Pro branding, while Amazon has a ‘Dash Replenishment Service’ that allows IoT devices to automatically order goods from Amazon.